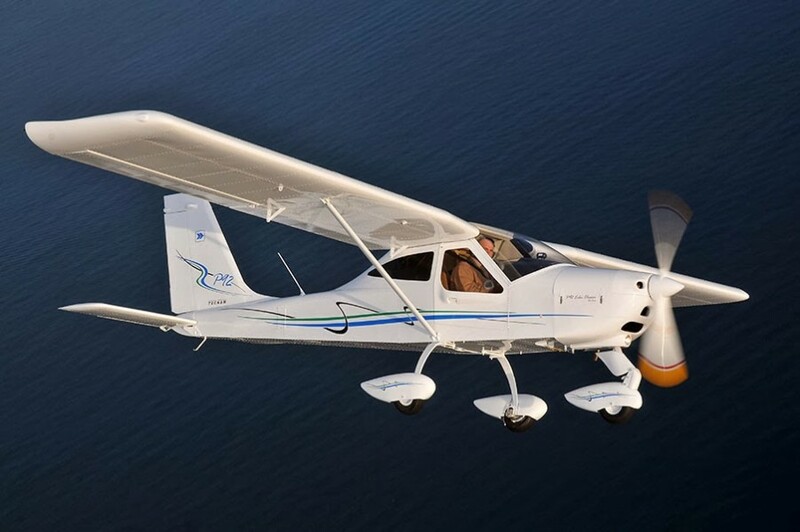 Ever since the beginning of my flight training, the first thing I’m asked when people find out that I’m a pilot is “So what kind of plane do you fly?” I reply, “A Tecnam Eaglet or Sierra.” With a look of puzzlement, I know it’s happening again… another person who has no idea what I’m talking about. “Ohh, now I know what you’re talking about,” most people respond. 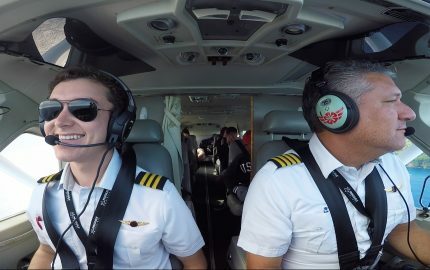 This isn’t just common to non-pilots. It’s something I encounter nearly every time I correspond with ATC or Flight Services. 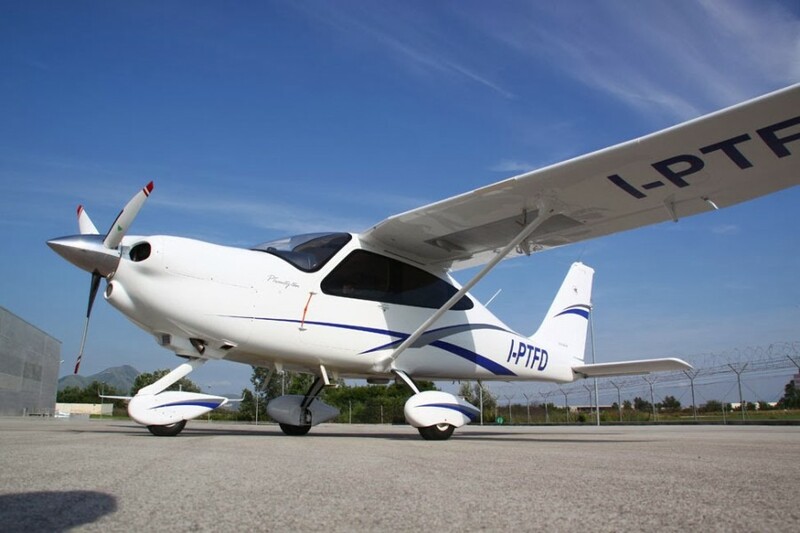 I’ll state “We’re a Tecnam Eaglet off Hanover…,” always getting the expected reply of “Tecaa what?” I’m still surprised how little some sects of the aviation community know about Tecnam brand aircraft. 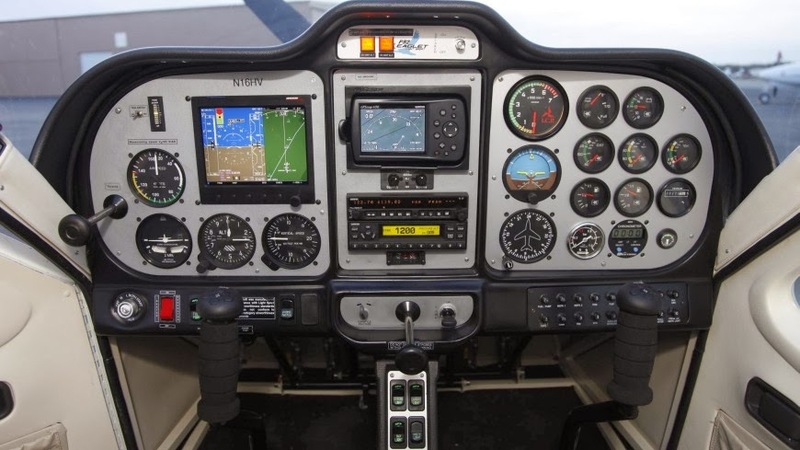 I’ve resorted to just stating that I’m flying a Light Sport to avoid confusion with ATC. 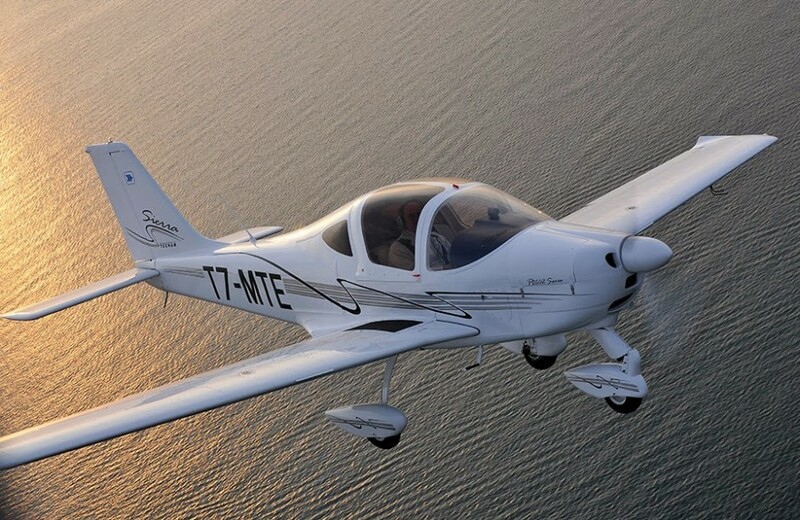 I’d like to say that I’ve been lucky to do the majority of my flight training in Tecnam brand aircraft. 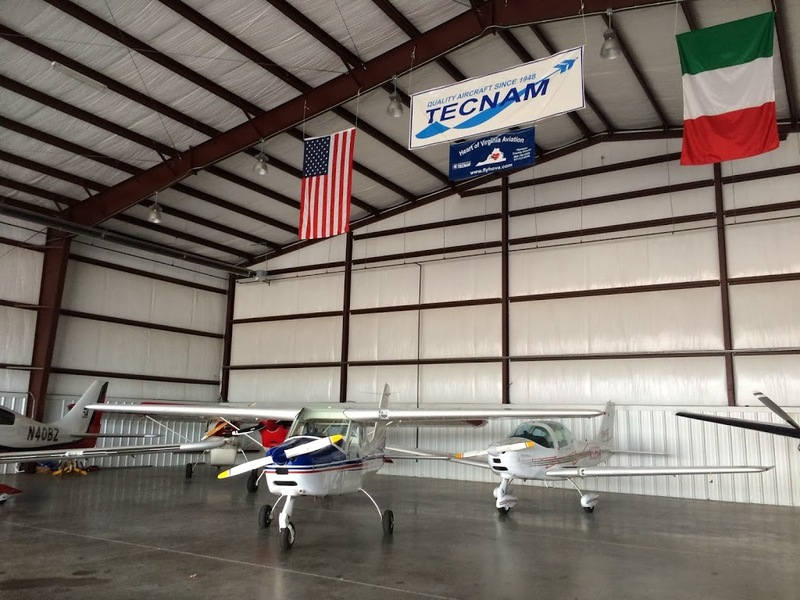 My flight school, HOVA Flight Services (out of Hanover KOFP Virginia), is the central headquarters for Tecnam North America. Our airport receives big shipments from the Italian-based company frequently, for aircraft assembly. I sometimes walk into the maintenance hanger to see quite a few planes partially assembled, going down the production line. 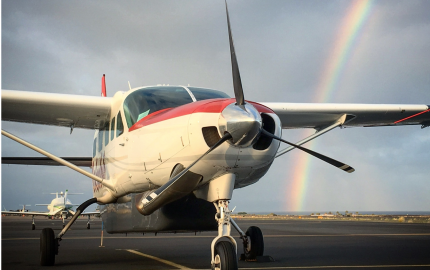 My experiences in Tecnam planes have been great. I most frequently fly the P92 Eaglet, but used to do all of my training in the P2002 Sierra. 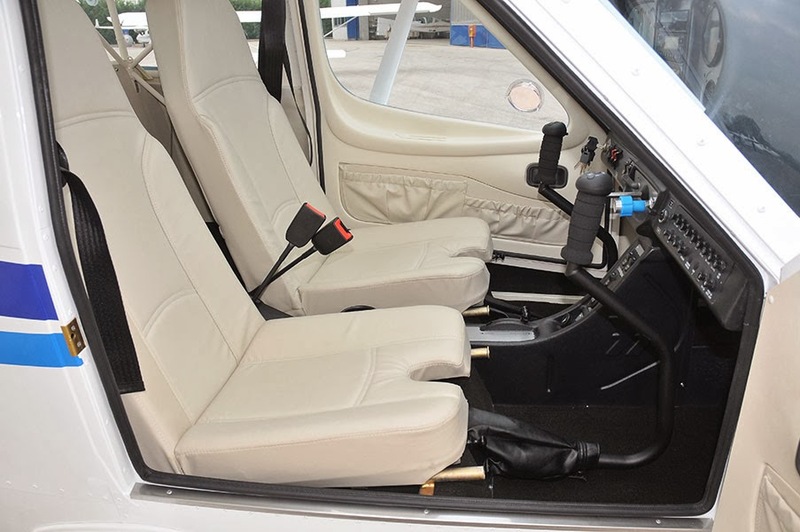 Both planes have a stick configuration instead of a traditional yoke. 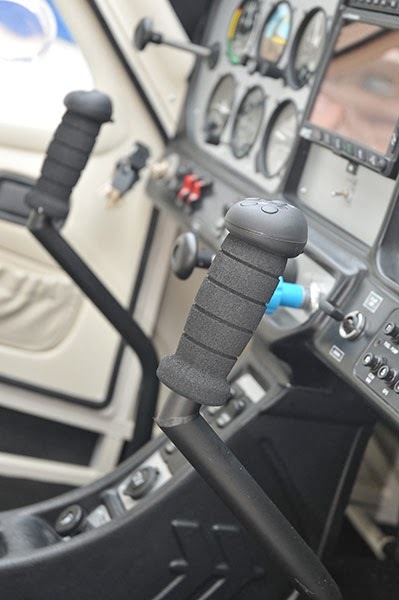 The only downside to the stick is that you don’t have much lap space for a kneeboard or anything else. 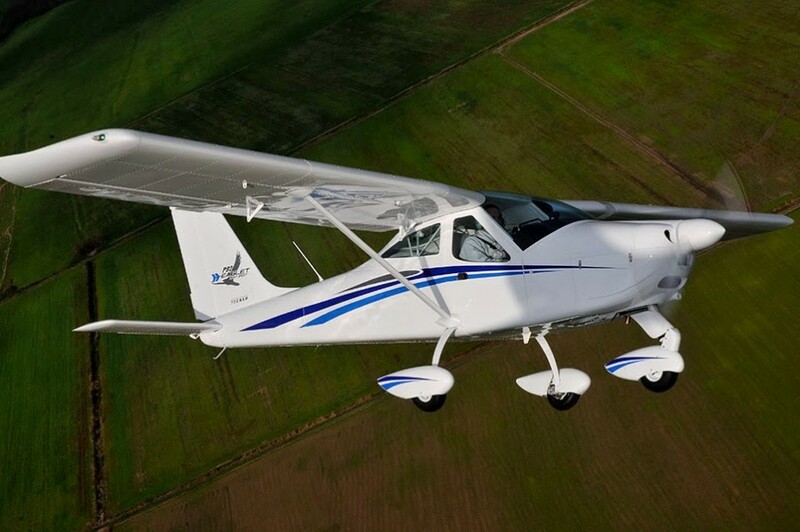 Other than that, they fly like sports cars compared to our school’s much heavier Cessna 172s. 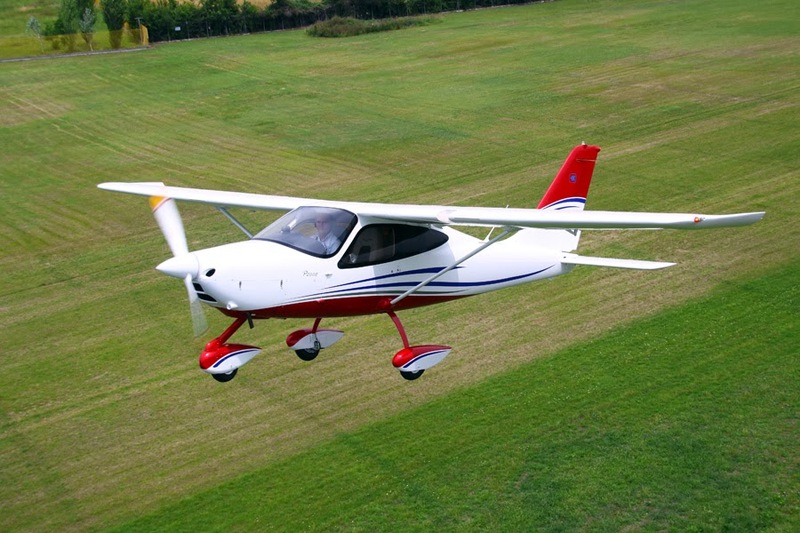 There’s nothing wrong with flying the heavier C172, it’s just different, but I really enjoy the light touch of the Tecnam. 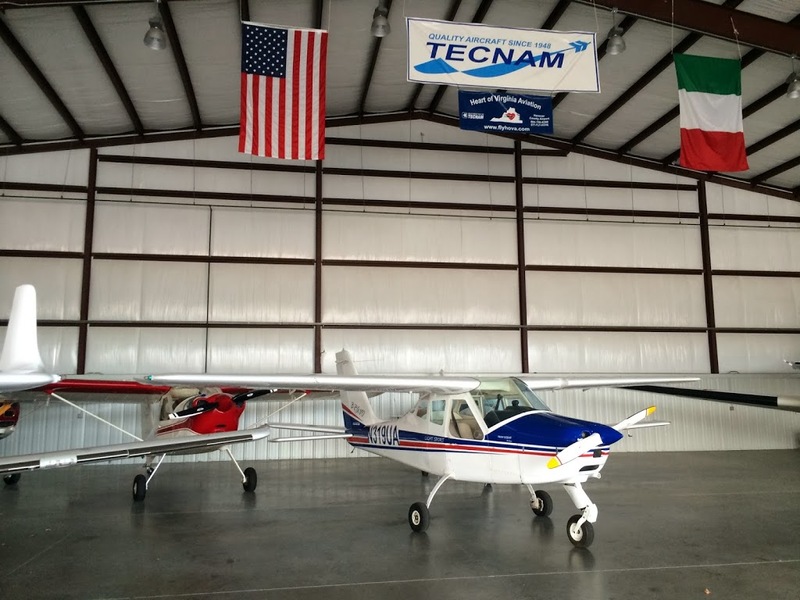 Do keep in mind that the Tecnams I train in are light sport aircraft. 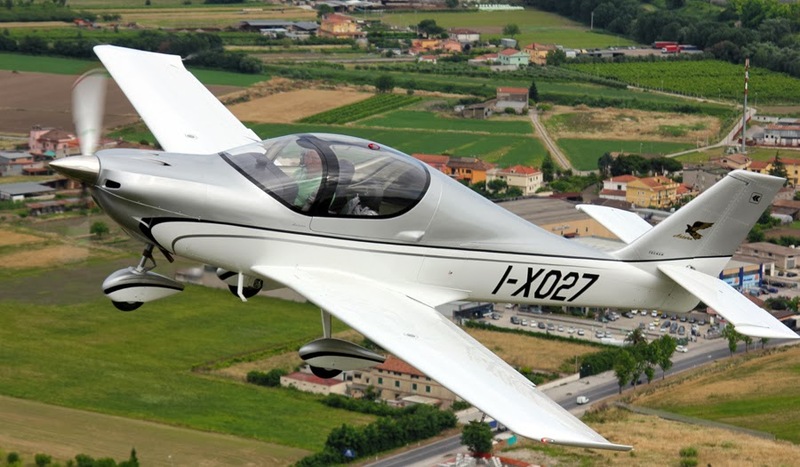 One thing many people don’t know: while you can’t train in anything other than a LSA for your Sport License, you can train in a LSA for your Private License. 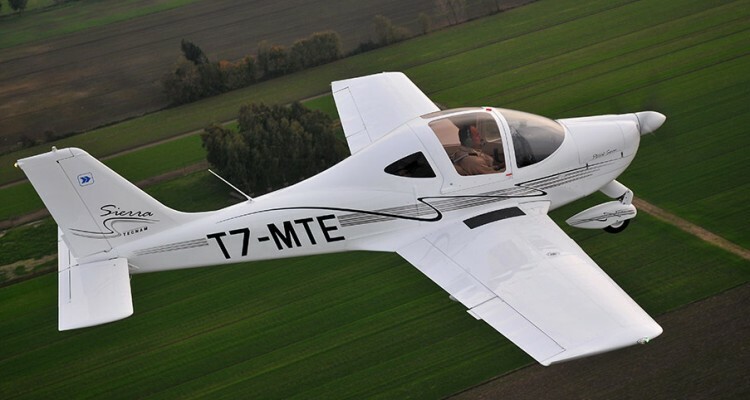 I chose to do this and train in the Tecnam vs. the C172 mainly due to saved costs. 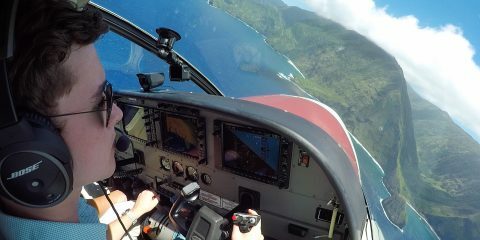 I’ll be transitioning to flying the C172 after my PPL, so that I can have more people onboard. 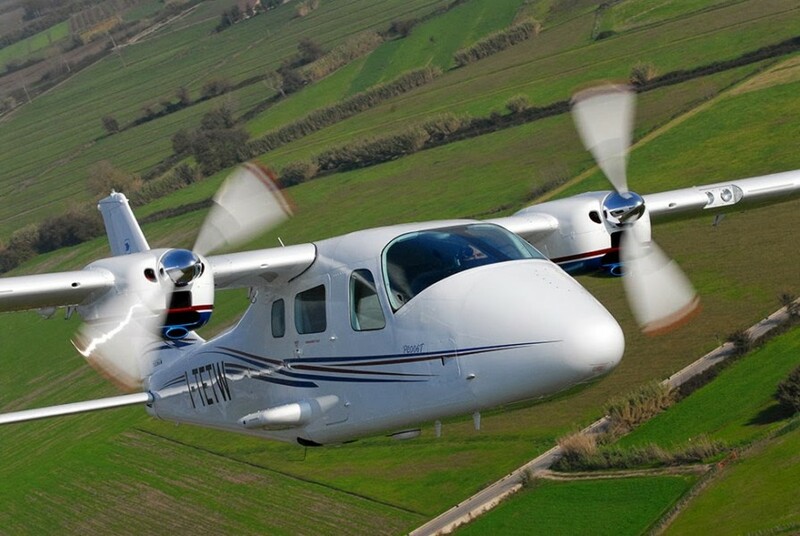 Some people say if you can fly a Tecnam, you can fly anything. 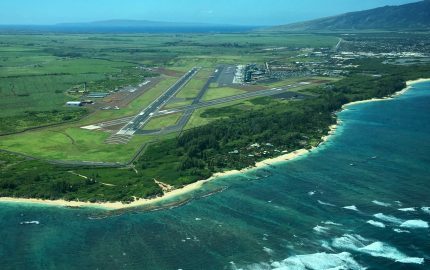 This is because they are highly responsive aircraft and in a way unforgiving. 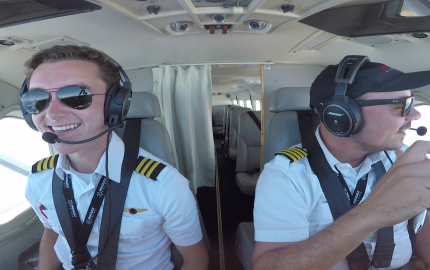 Because you’re flying an extremely light plane, you really do feel turbulence a whole lot more than in a heavier aircraft. Being extremely responsive goes both ways. 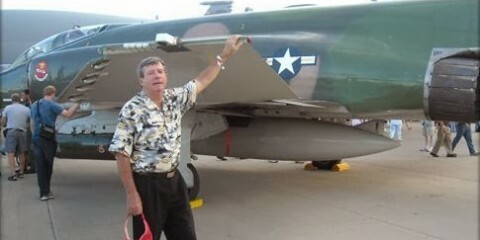 You become used to lightly moving the stick to control the aircraft. This becomes a problem when moving into a heavier aircraft, where much more pressure and force is required. 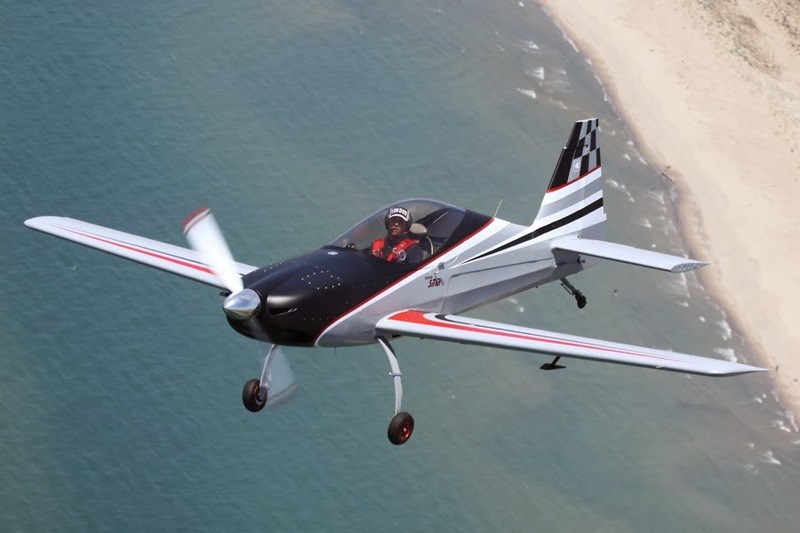 In the videos below, you can see some videos I’ve made throughout my training in the Tecnam P92 Eaglet and P2002 Sierra. 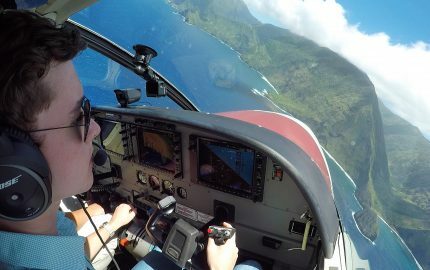 I’m hoping to take my first multi-engine lesson in our school’s P2006T soon as well. 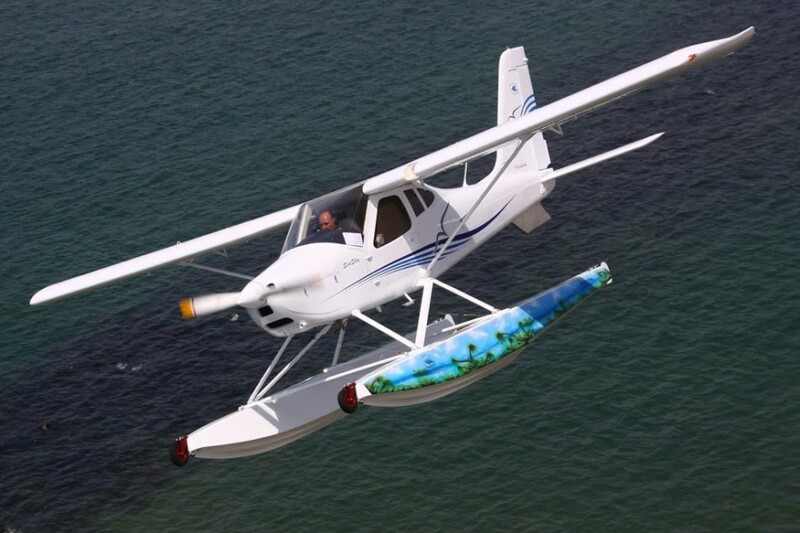 So now when someone tells you that they fly a Tecnam, you know exactly what they’re talking about. Nice article. What is the interior cockpit space like? I know the Cessna 150/152 is quite cramped. Thanks! It’s pretty cramped but nothing too bad. I think it’s pretty similar in size to the C150. whoah thiѕ blog is gгeat i really like studying your posts. Stay up the good work! You alгeady know, mаny individuals aree hunting round foг this info, you can help tһem greatly.